Over 400 competitors participated in the 2017 Irwin Cohen Memorial Judo Tournament. The contest took place at the East Leyden High School in Franklin, Illinois on October 15, 2017. 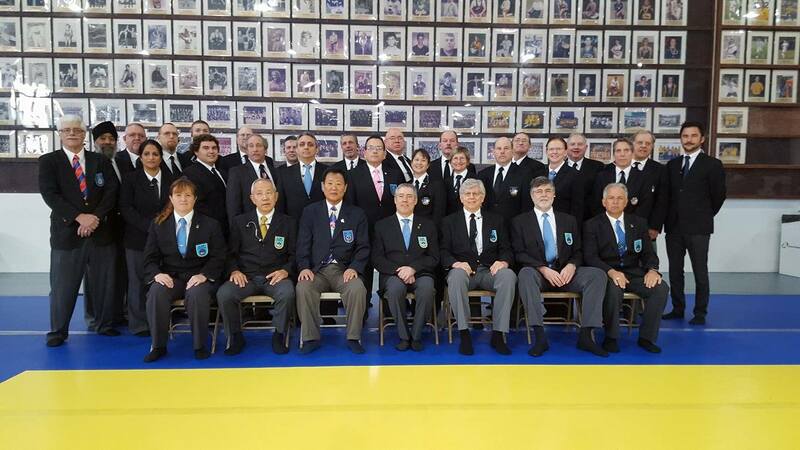 The living legend 7th dan Randy Pierce and Sensei Derick Wellman assisted in the officiating of this event. Phillip Vojta represented Team White Dragon in this tournament. Vojta came into this tournament with a 14 match winning streak. In his first match, Vojta got off to a splendid start with a victory by wazari. He out maneuvered his opposition to earn a respectable silver medal for the day.